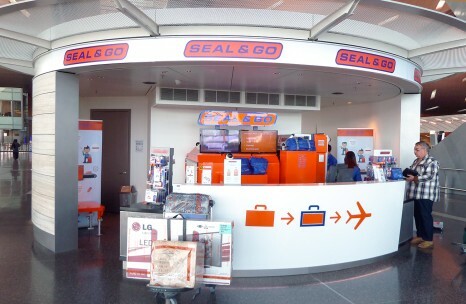 In 2014 Seal & Go opened up two locations at Hamad International Airport, Doha, Qatar. 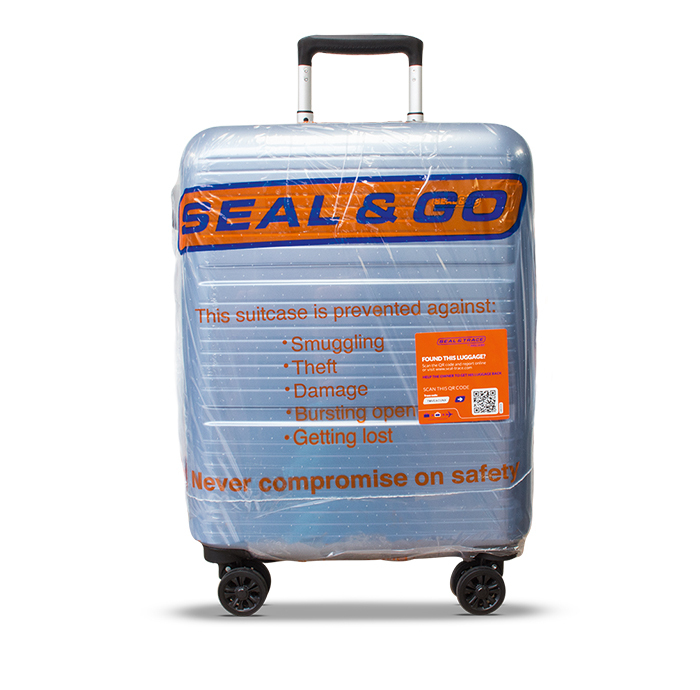 At Qatar we provide our complimentary service Seal & Trace. 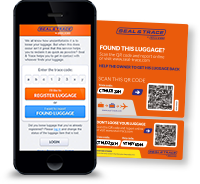 This unique concept helps trace missing luggage. Hamad International Airport has been designed to cater for a projected and continuous increase in the volume of traffic. This large airport has an oasis theme. Many of the buildings have a water motif, with wave-styled roofs and desert plants growing in recycled water. You can find us at the VIP check-in as well as at the main check-in.